Wondering which are the hardest restaurants in the US to get a table at? If you thought that dining is pretty easy and straight forward, you couldn’t be more wrong. Getting a reservation at one of the best restaurants in US might be a hassle, and it can take months or even years before you actually get to dine in the top class restaurants. Everybody wants in, but a few people get a chance. They are top class restaurants with a limited amount of tables that serve the elite, and if you do manage to get in, make sure you enjoy the experience. So in no particular order, let’s now see which are the hardest restaurants to get a reservation in US! 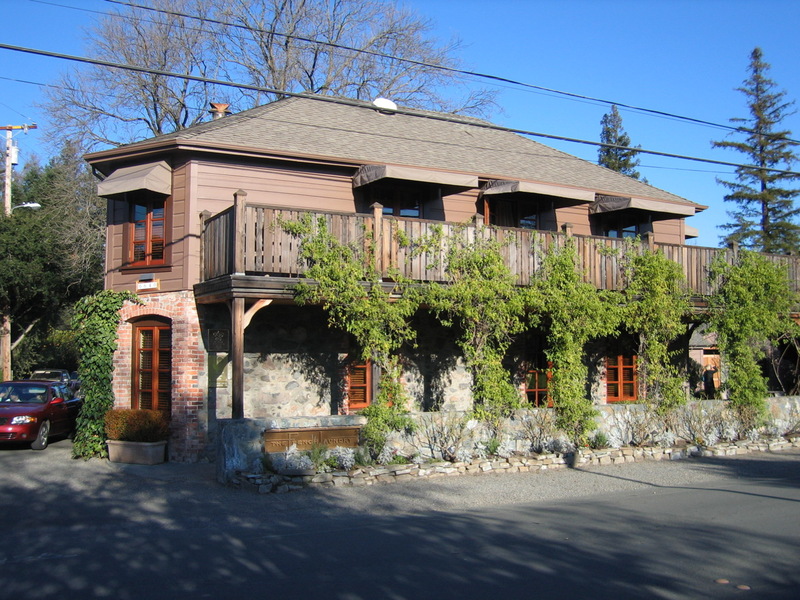 The first restaurant on our list is the famous French Laundry. 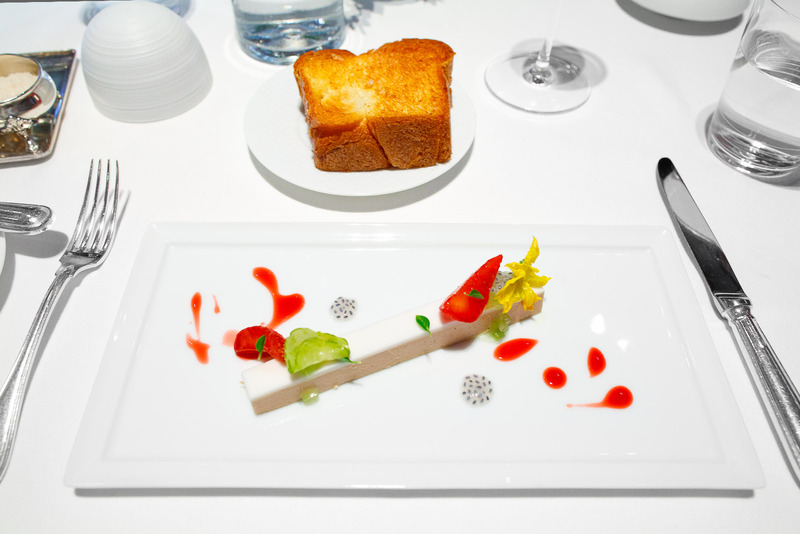 The 3 Michelin stars restaurant is one luxurious place to dine for sure. Chef Thomas Keller not only runs the best restaurant in California, but he is US’ No 1 chef. For more information, check out the entire list of USA’s best chefs. And considering how famous and top class the French Laundry is, you can probably imagine that getting a spot at their tables might be quite difficult. You can put yourself on the waiting list, and call in advance, 2 months or more before. Also, you can try the Open Table, and see when the next available spot is. Nevertheless, trying has never harmed anybody, and if you are lucky enough to get in, you will have the chance to try some Napa Valley wine, an one-of-a-kind menu (it changes nightly) with dishes such as sautéed filet of Atlantic striped bass with spätzle, ash-baked truffle with Satsuma mandarin, Marcona almonds, sunchoke and petite lettuce.